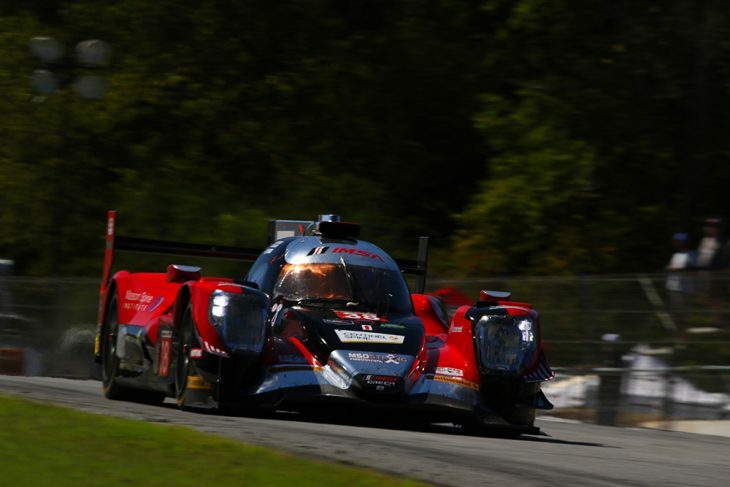 With the start of the 2019 IMSA season fast approaching – and testing already underway for a number of teams – IMSA has taken steps to address the newly revived LMP2 class. 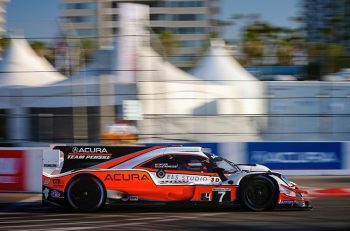 In an attempt to “stimulate the class” according to IMSA, the global-LMP2 chassis will no longer be scheduled to run at Long Beach or at Detroit’s Belle Isle bringing the total number of races for the class to eight. 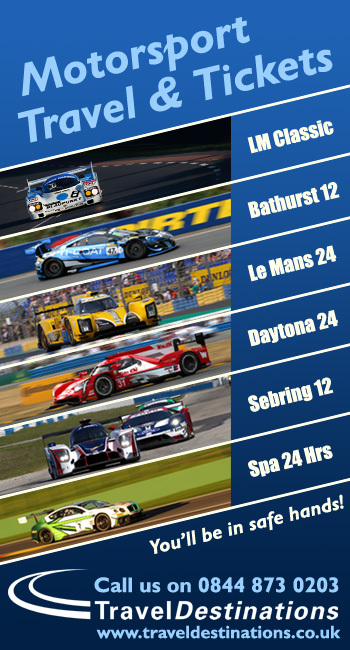 IMSA President Scott Atherton said, “IMSA remains committed to offering an attractive LMP2 platform for Pro-Am competitors.” Scaling back the schedule will obviously allow teams to operate with a smaller budget, an especially important fact in a non-manufacturer backed class. So far confirmed to run next season in LMP2 is the AFS/PR1 Mathiasen Oreca 07, and the Performance Tech Motorsports Oreca 07. 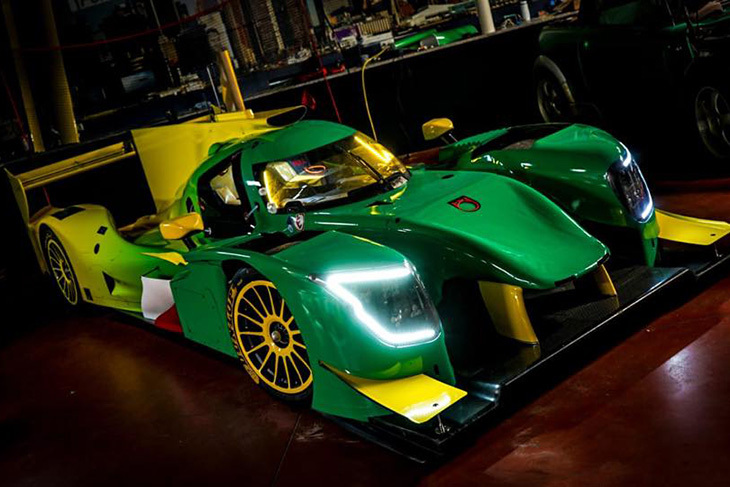 DragonSpeed (2 cars) and RLR MSport are set to enter ORECA Gibsons for the Rolex 24 Hours at Daytona with Inter Europol working towards a short programme of races later in the 2019 season with one of their pair of newly acquired Ligier JS P217 Gibsons. 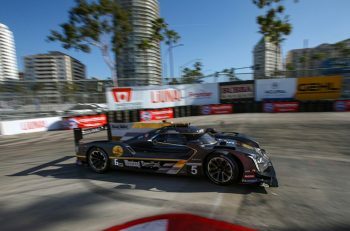 The class lost one of its flagship entries in Core Autosports, who move up into the DPi class. The team taking over the operation of the Nissan DPi machinery from Extreme Speed Motorsports.